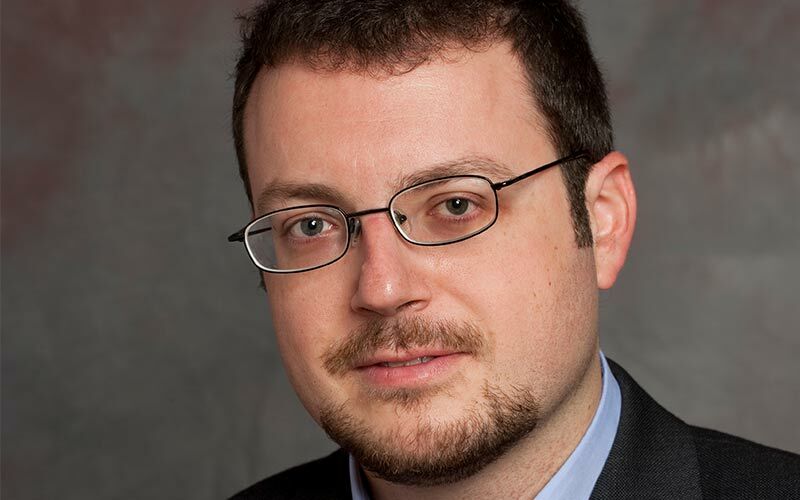 Professor Ioannis Lianos gave an interview on maverick academics in antitrust. Professor Ioannis Lianos was interviewed by Professor Caron Beaton Wells from the University of Melbourne and editor of the Competition Lore on 'Why do we need maverick academics?' in the context of the Competition Lore series on Big Tech and Antitrust. The interview is available to listen now.